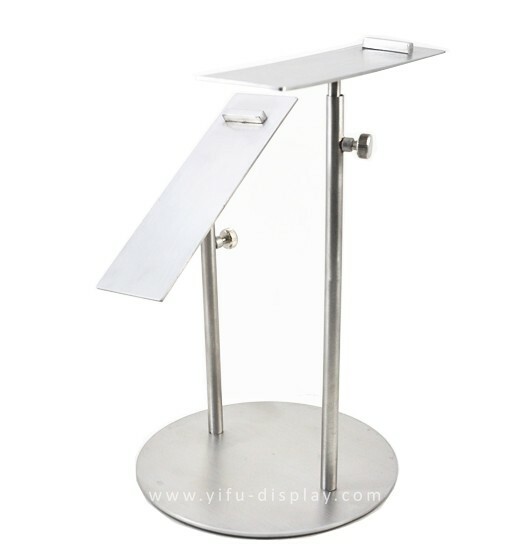 Fashion Lady Shoe Riser ST032 manufacturers,Fashion Lady Shoe Riser ST032 exporters,Fashion Lady Shoe Riser ST032 suppliers,Fashion Lady Shoe Riser ST032 OEM service. 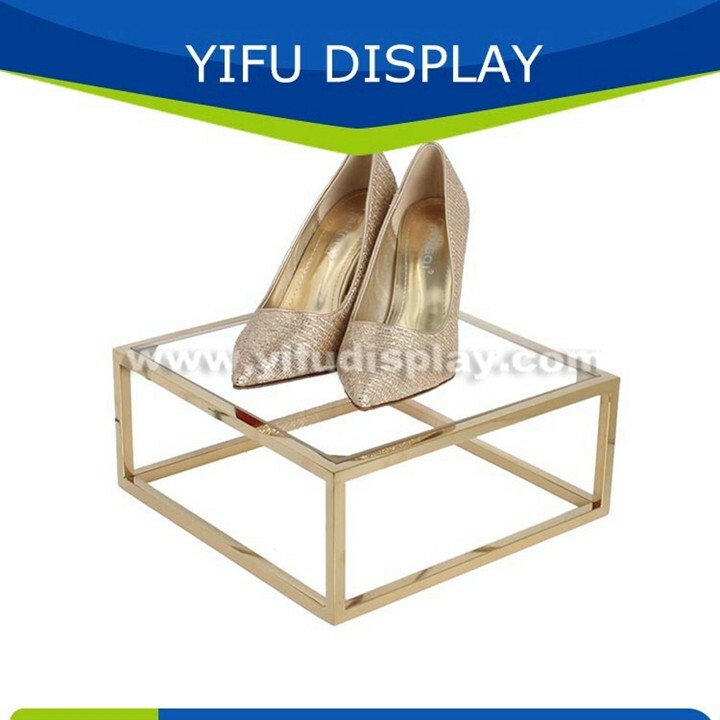 Description: Fashion Lady Shoe Riser. The base and support can be separated.